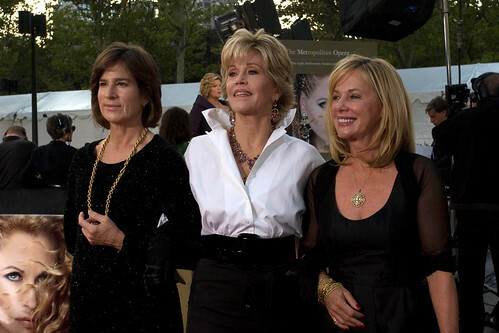 Jane Fonda recently appeared on TODAY to discuss exercise, plastic surgery, marriage and more. Her decision to undergo plastic surgery was simple: “I decided I wanted to look more like how I feel,” she explains to Matt Lauer. On her TODAY appearance, she explains that she wasn’t overly concerned with her body image. She just wanted to look like herself. “I just decided I wanted to buy myself some time,” she explains, admitting that she had plastic surgery on her chin, neck and beneath the eyes. Fonda is a well known actress, political activist, fitness guru and feminist. With a new fitness video, she’s still enthusiastic about the role of exercise for optimum health, but this time she’s focused on helping baby boomers achieve their goals. View the TODAY interview with Jane Fonda online.